What an excellent book this is! 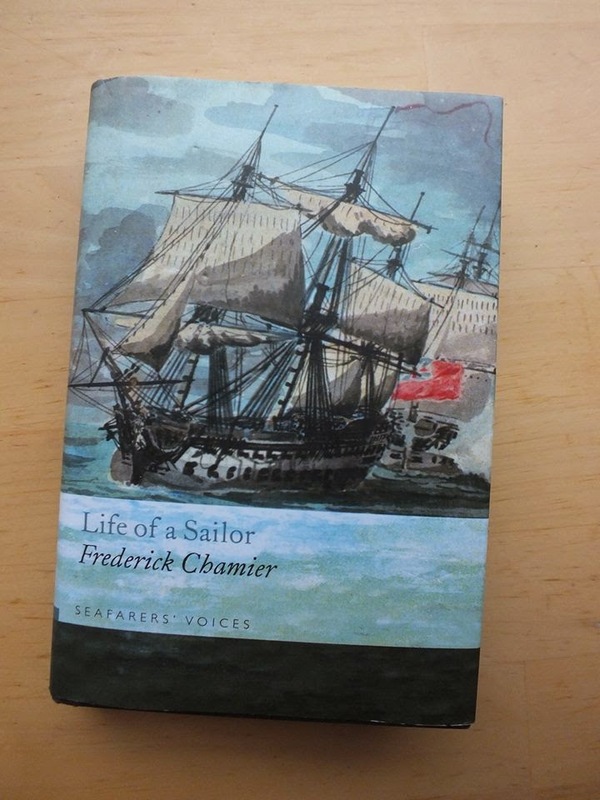 Chamier first went to sea as a midshipman in 1809 and eventually rises through the ranks to a command of his own. It seems he travels everywhere- The Mediterranean, Africa, North America in the War of 1812 and the West Indies. He gives a wonderful insight into the world of a junior officer in the Royal Navy. He records more than just maritime actions, such as his attendance at an Irish wake, the conditions of inns in Mexico and how to get by eating at a Turkish banquet. Best of all is his writing style. He relates his stories with a sense of humor and a humanity that is easy to relate to, even for those of us born in the 20th century. This is, hands down, my favorite period narrative!